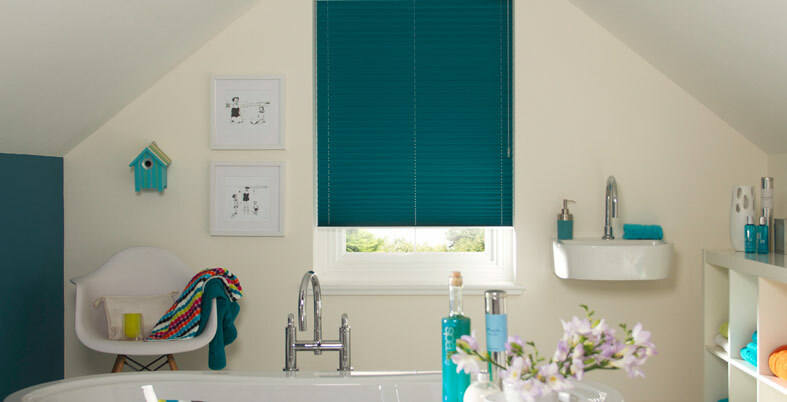 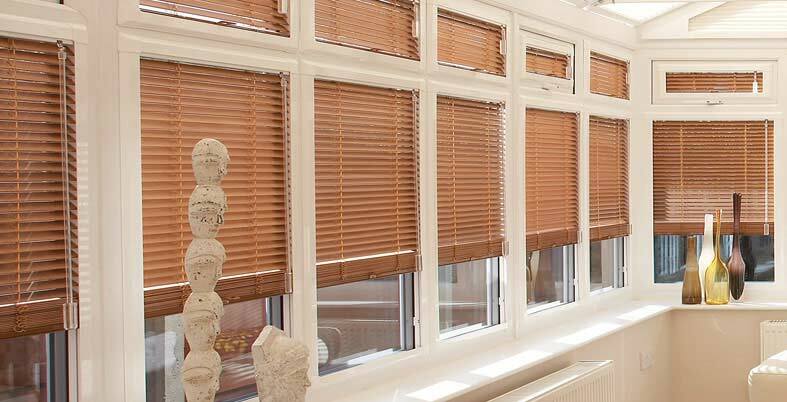 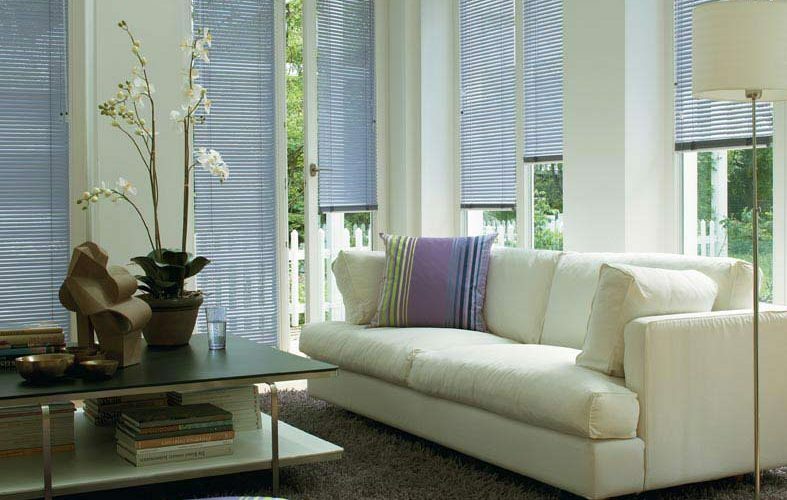 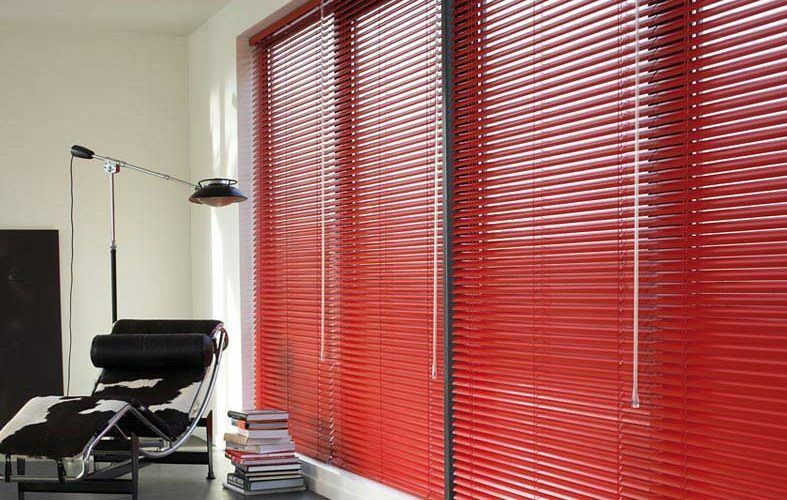 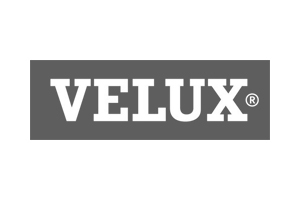 Venetian blinds offer total control of the filtration and direction of light into your room, all while adding a touch of elegance and warmth. 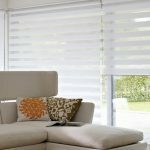 Their simple, sophisticated design makes them the perfect addition to any room, and they can be combined with curtains for added warmth. 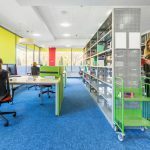 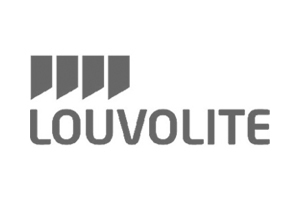 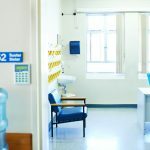 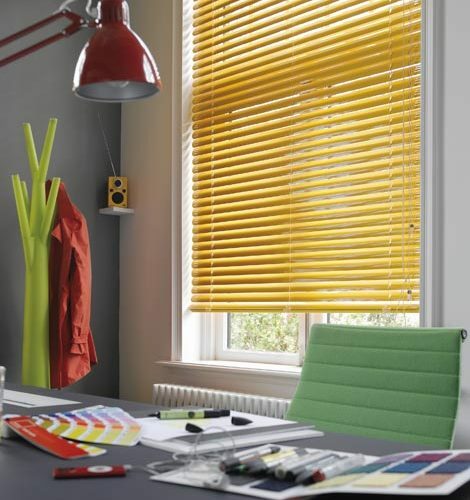 Available in aluminium, their sleek and stylish appearance makes them ideal for use in the office. 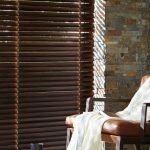 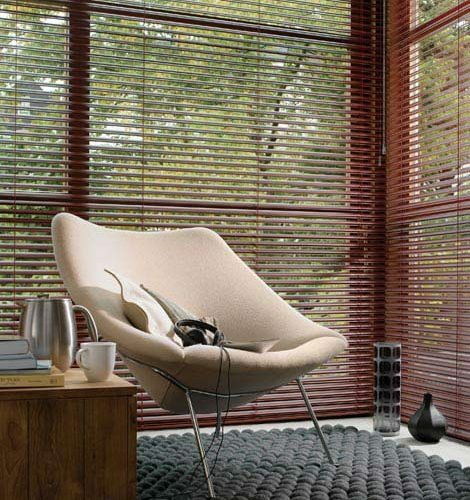 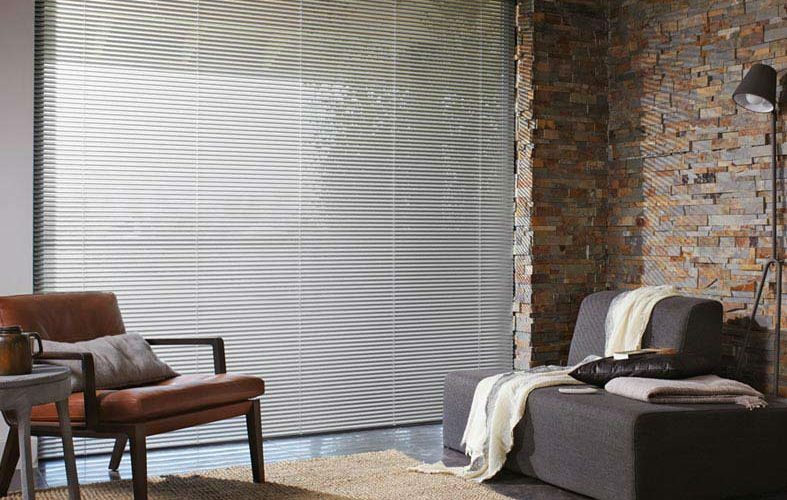 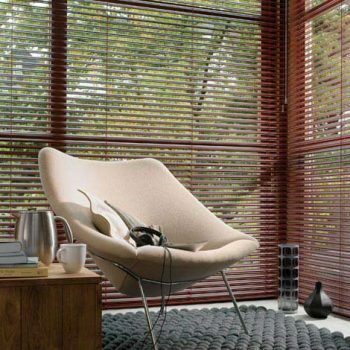 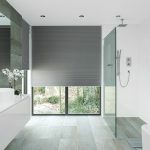 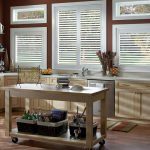 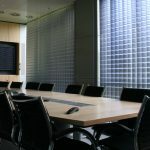 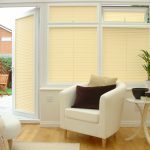 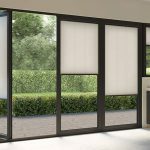 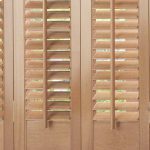 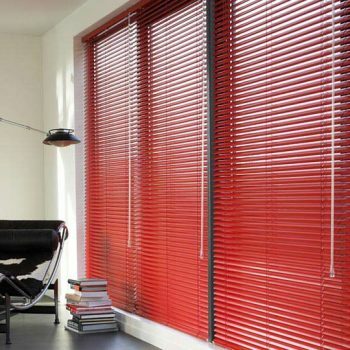 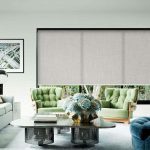 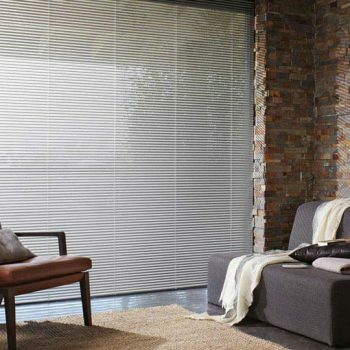 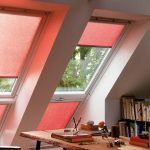 These fashionable blinds can also be made from wood for an added touch of luxury. 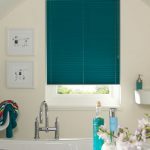 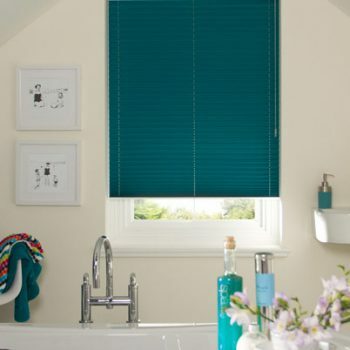 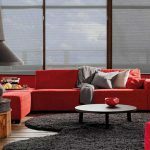 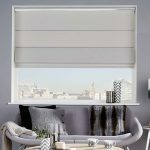 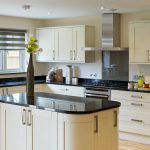 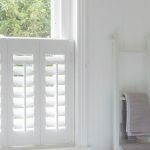 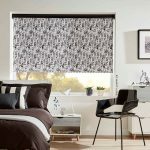 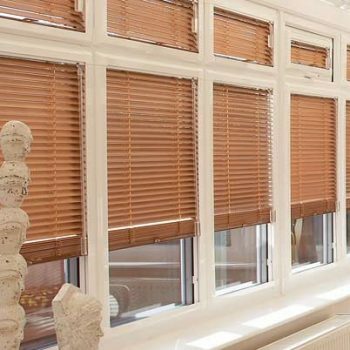 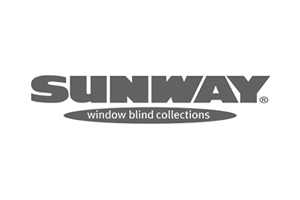 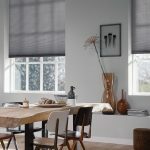 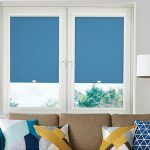 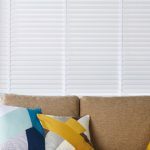 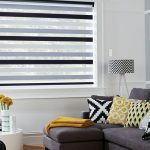 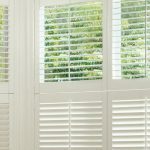 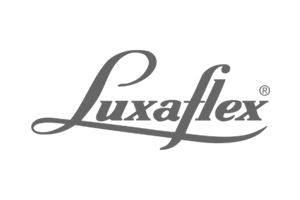 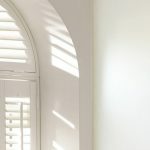 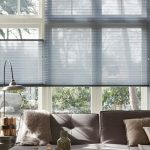 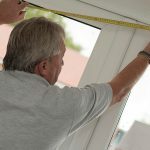 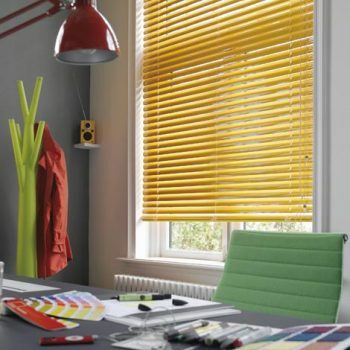 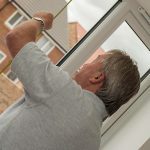 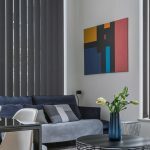 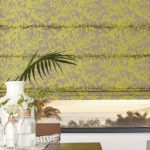 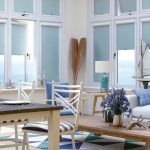 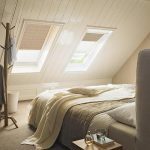 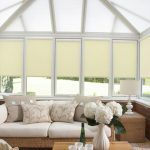 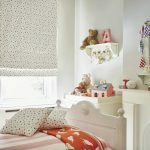 For more information on blinds made from this material, please visit the wooden blinds page or speak to one of our friendly, expert team either at our Gateshead showroom or by messaging us today.